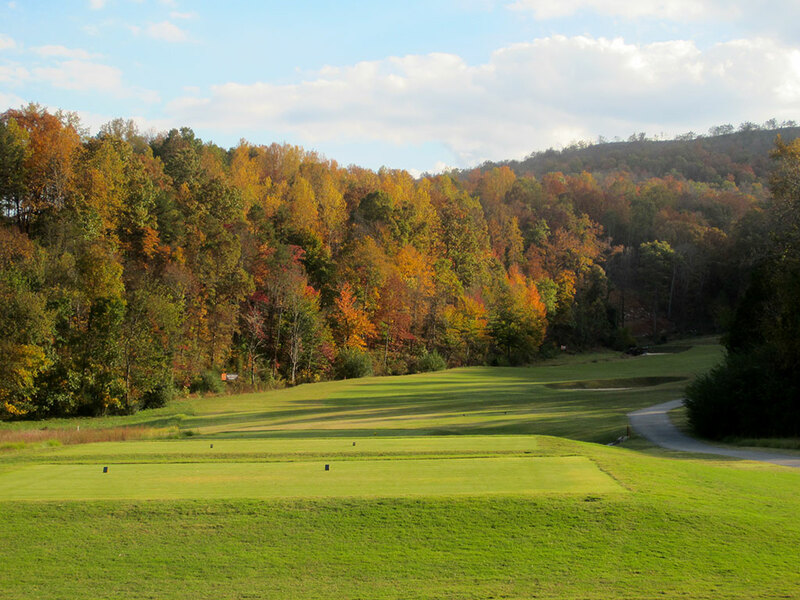 Course Website: Official Website - Visit Black Creek Golf Club's official website by clicking on the link provided. 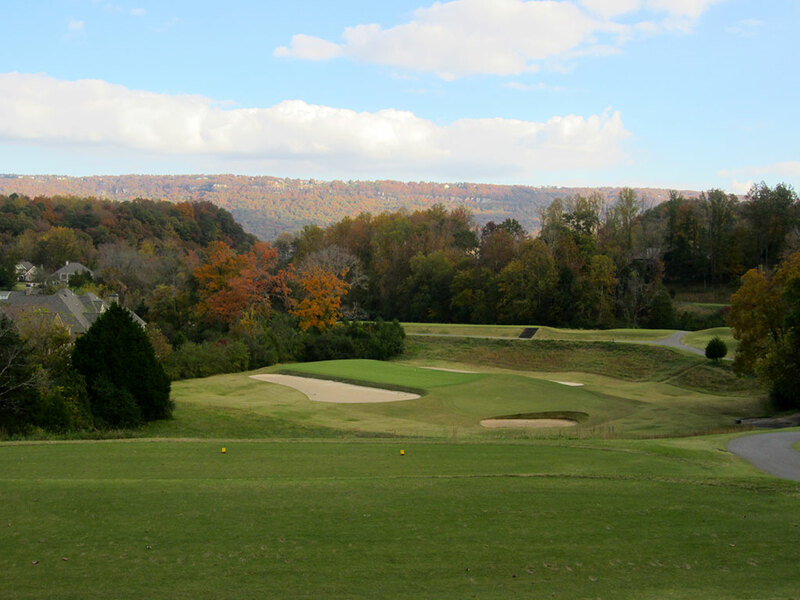 Accolades: Ranked 2nd in Tennessee on Golf Course Gurus' Best in State list. 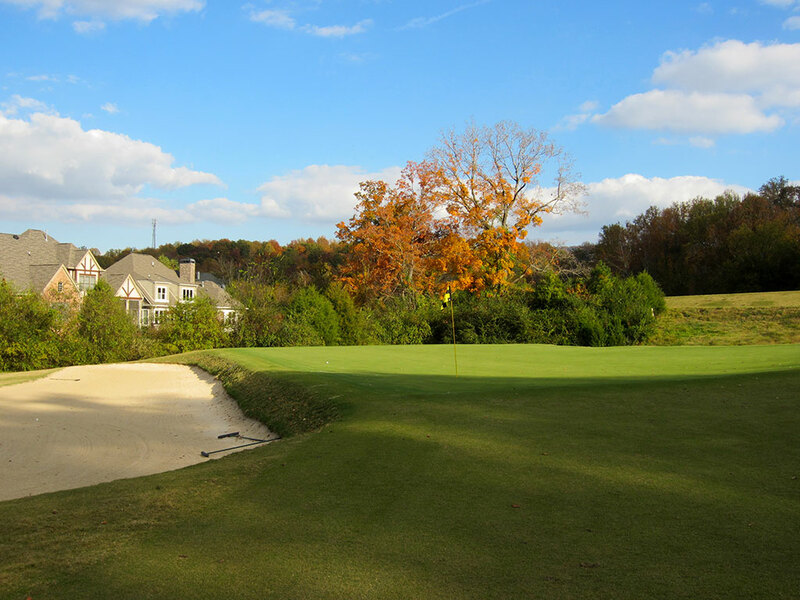 What to Expect: Black Creek is a throwback in time with regards to golf course architecture. 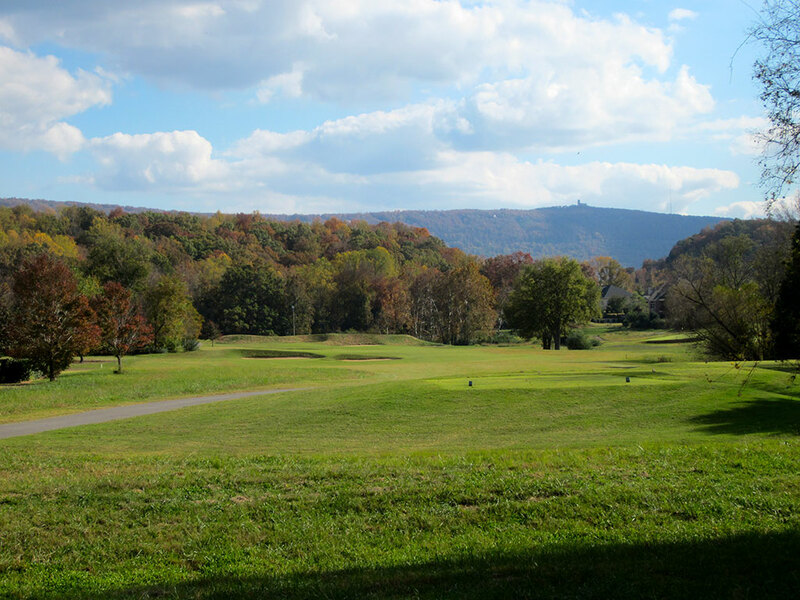 When Charles Blair Macdonald and Seth Raynor started designing golf courses in America during the early part of the 20th century, they implemented many of the successful features found in European courses. Some hole designs were so popular that they became templates that were modeled on multiple courses. 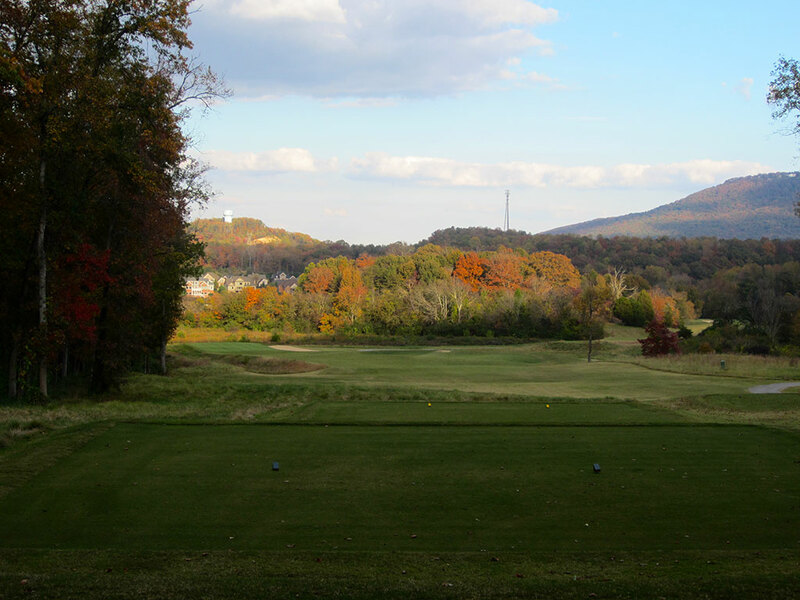 Brian Silva’s design that opened at the beginning of the 21st century features several of these template holes including Biarritz, Redan, Double Plateau, and Punchbowl. While I normally look forward to seeing something new at a golf course, template holes are so successful in their combination of strategy and fun that I find myself getting just as excited to play them as I do a hole design I’ve never seen before. 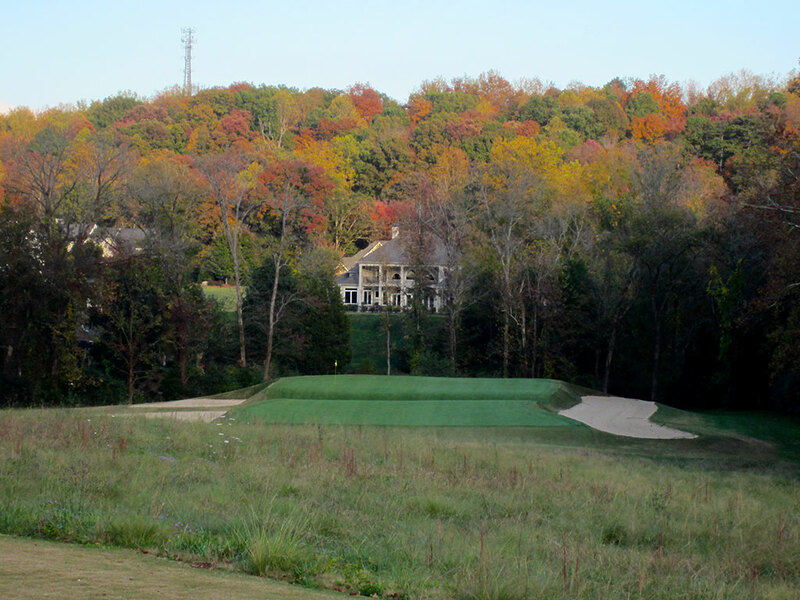 The course is characterized by sharp angles that create square/rectangular greens and bunkers. The bunkers are flat bottomed and deep creating a hazard to be avoided for sure. The firm fairways coupled with the strong green contours make the ground game a large part of the strategy and success at Black Creek. 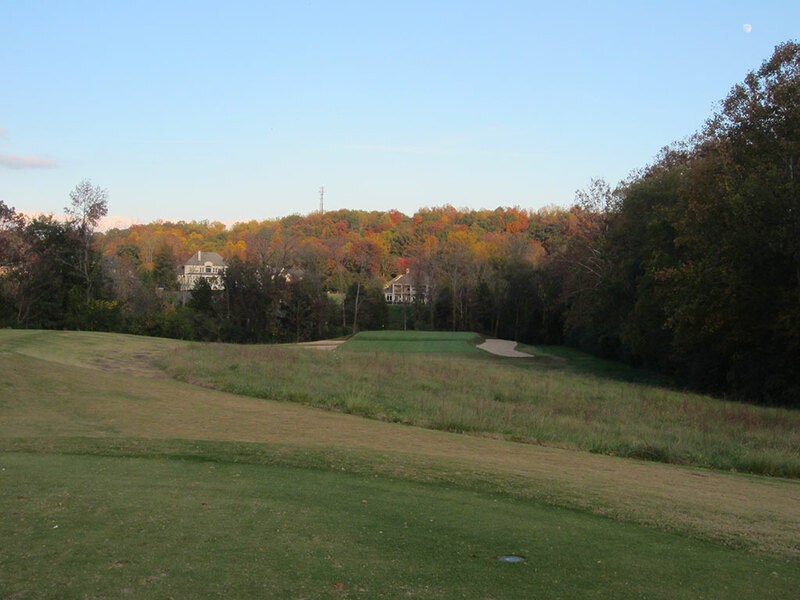 There were more homes on the course (particularly the front nine) then I was expecting, but in a time where the old template holes aren’t celebrated enough; Black Creek is an enjoyable success. Signature Hole: 17th (Biarritz) Hole – 243 Yard Par 3 – If you’ve read many of my reviews then you know of my love for Biarritz holes. Black Creek adopts modern day length in their design so that the hole could play similarly to how the original design was intended; running it up with a fairway wood. The green features bunkers running along both sides and the swell in the middle of the green is a good 3-4 feet. Brian Silva did an excellent job staying true to the integrity and enjoyment factor of this classic design. Best Par 3: 11th (Redan) Hole – 195 Yards – Another classic favorite of mine, after seeing Reverse Redan on the front nine you are greeted by Redan on the back. This rendition doesn’t play as true to other versions I’ve played due to the elevated tee which tends make approach shots stick rather than hit and roll left. However, with the Reverse Redan on the front nine that plays more purely, this hole provides a nice variation. 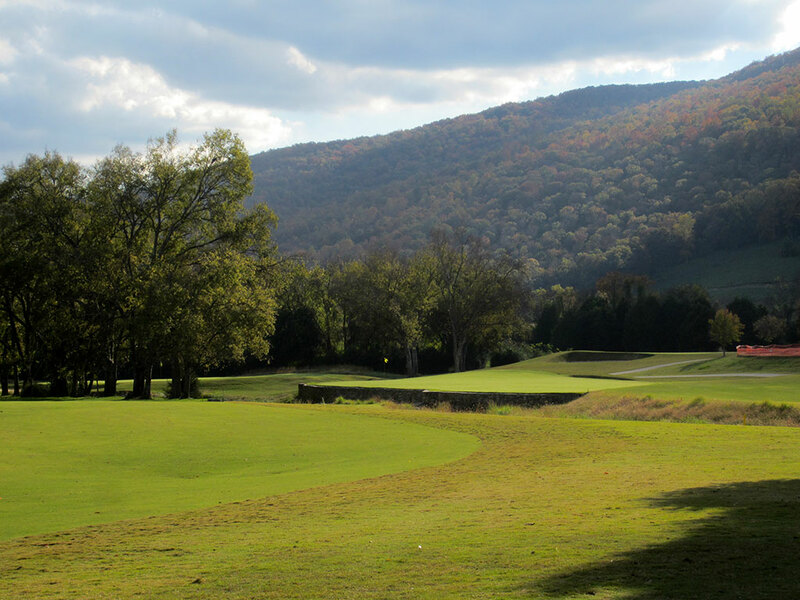 Best Par 4: 9th (Black Creek) Hole – 431 Yards – The best par four at Black Creek is not a template hole like most of the others on the property, it is an original design and a fine one at that. 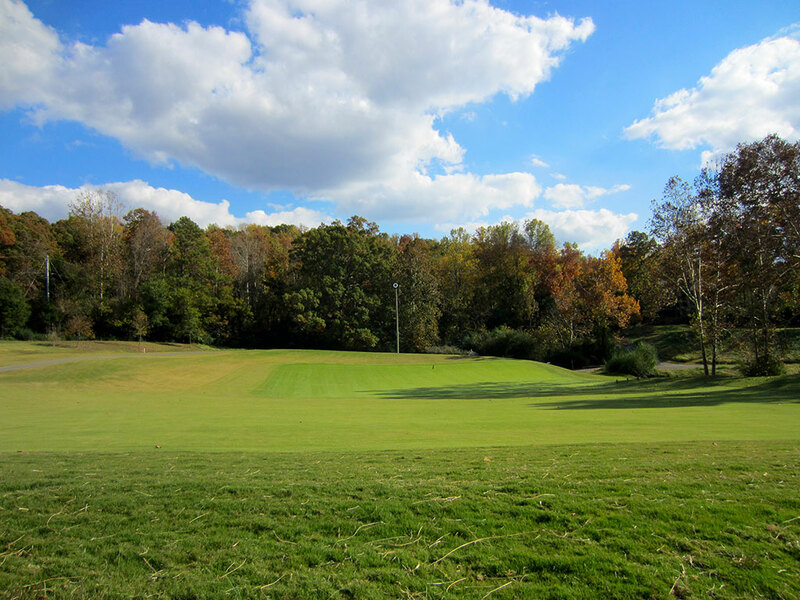 With the course’s namesake cutting in from the right side across the front of the green, players contend with bunkers off the tee and then the water hazard on the approach shot. 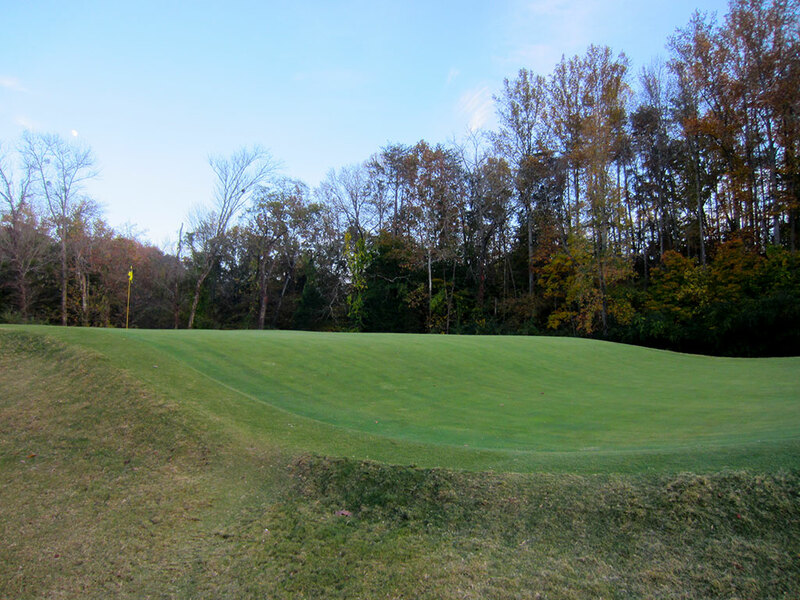 A bail out area to the right of the green is offered for those who are a bit faint of heart while a back left pin should only be attacked by the boldest of players at this angled green. Best Par 5: 6th (Punchbowl) Hole – 559 Yards – I absolutely loved this hole! 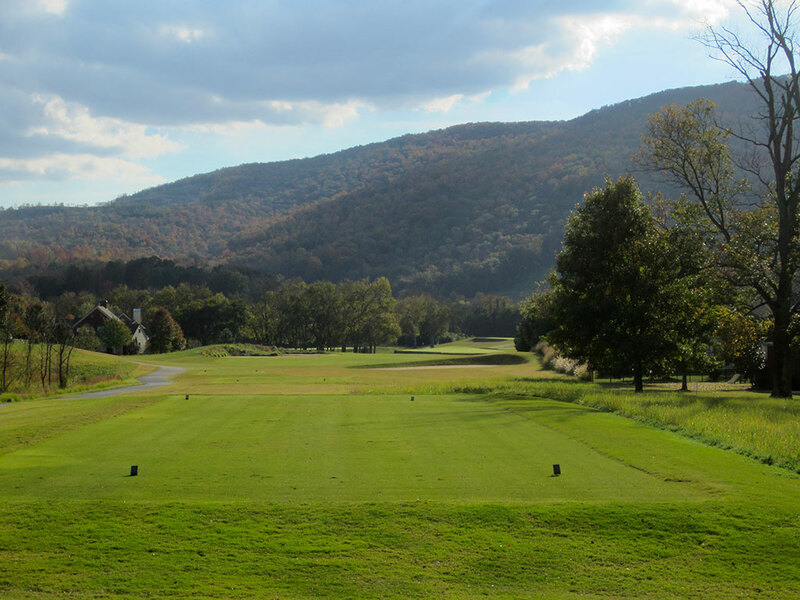 A combination of ‘Sahara’ and ‘Punchbowl,’ this mid-length par five boasts a huge hill just over 100 yards from the green and completely blocks any view of the putting surface. 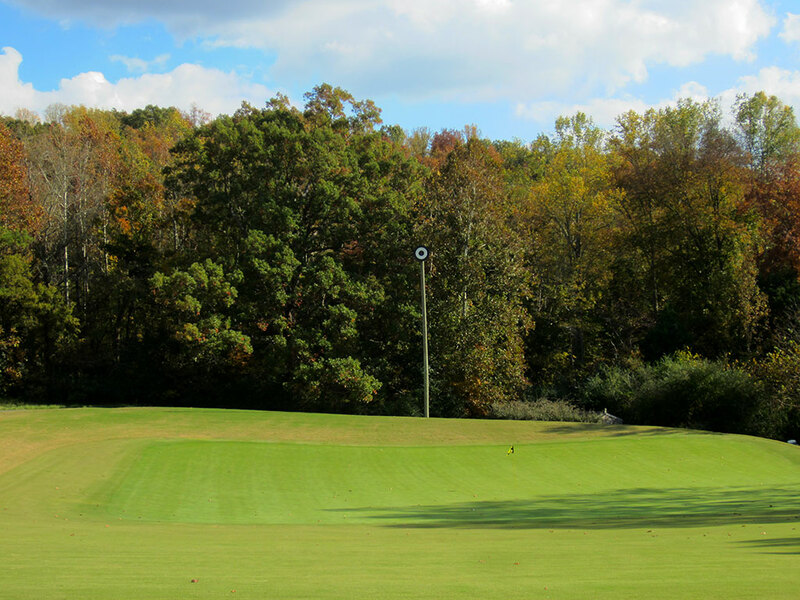 A pole with a target at the top sits behind the green to give golfers an idea of where to hit their approach shot. Once the Sahara hill is carried, the terrain slopes quickly and steadily down towards the green. The grass on the back side of the hill is short enough to allow for a good amount of roll but not short enough to guarantee reaching the green without a fair amount of initial carry. The amount of anticipation that exists on your way to the green to see where your approach shot finished in the punchbowl green is virtually unmatched in golf course design. Birdie Time: 15th (Cape) Hole – 347 Yard Par 4 – Already a short hole that should have you licking your chops, the 15th also plays downhill and gives you an opportunity to drive the green or at least snuggle up close to it. Other than the trees and marsh area along the left side, there is little trouble to contend with on this hole and the open fairway begs you to grip it and rip it. This is your easiest green in regulation on the day. 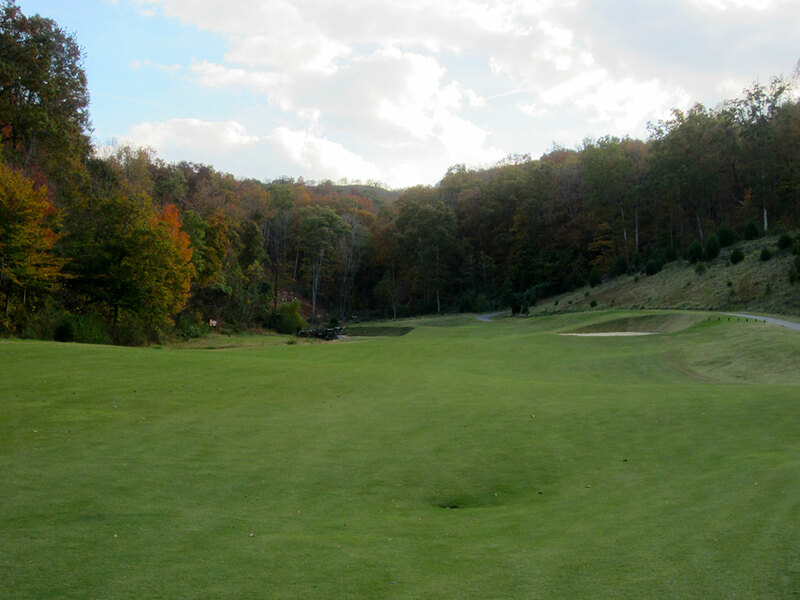 Bogey Beware: 13th (Long) Hole – 485 Yard Par 4 – The longest par four at Black Creek also plays uphill thus making a green in regulation a difficult feat. If you try and cut some yardage off by challenging the right corner of this hole as it turns up the hill you will contend with a bunker awaiting tee shots that lack the power needed to find prime position. With the hole framed by trees on both sides and a steady ascending climb to the green, this is one hole where bogies will be lurking even for the best of players. What to Expect: The newly remodeled #2 course at Pinehurst eliminates the penal rough and reintroduces golf’s greatest gift and what the area is so well known for; natural sand. The sandhills of central North Carolina are an iconic feature and now line both side of each fairway at Pinehurst #2. The irrigation system was redone with a single sprinkler line running down the middle of the fairway; whatever it reaches is cut to fairway height and whatever it doesn’t reach is sandy waste area.